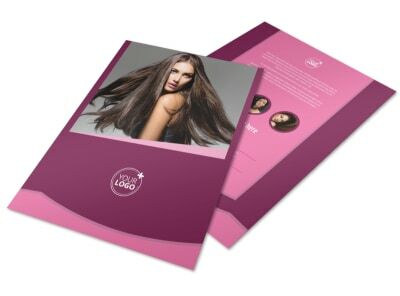 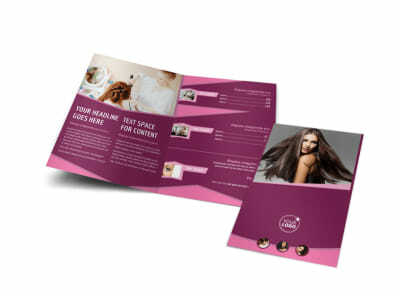 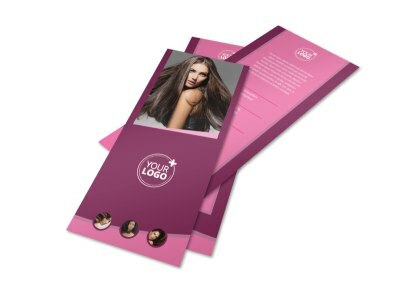 Customize our Beauty Parlour Postcard Template and more! 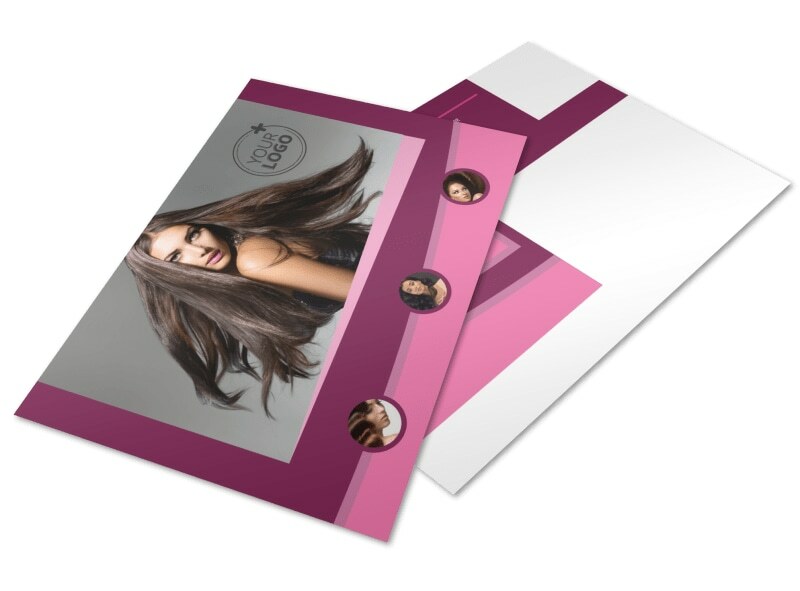 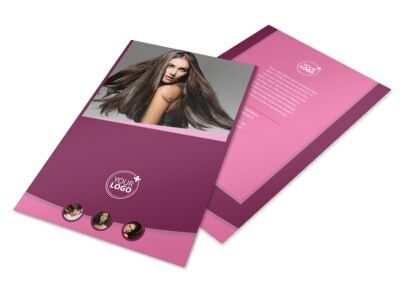 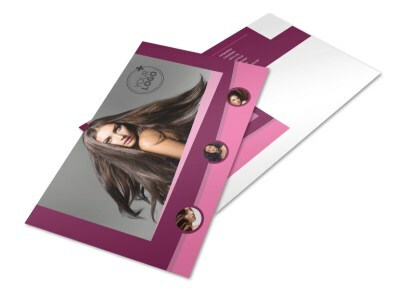 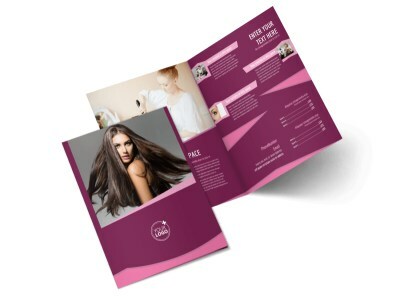 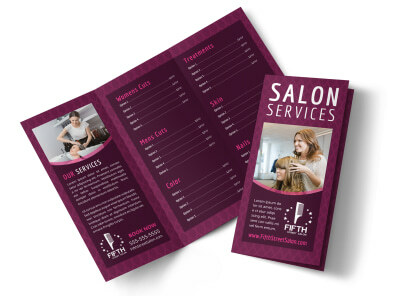 Announce ongoing specials and deals for your salon with beauty parlor postcards sent to clients on your mailing list. 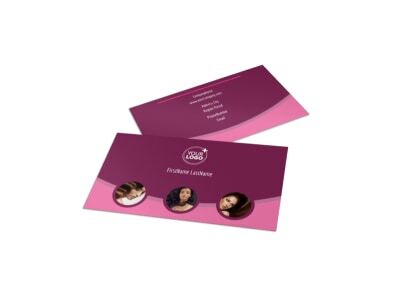 Customize your postcards with photos and other elements using our online editor to get your message across loud and clear, and then print them from any location for targeted marketing in your neighborhood and beyond.